The bench has handed down a two-year jail term and a fine of Rs 50,000 to former IGP Om Bikram Rana in the multi-million dollar corruption case. Likewise, the bench gave one year's jail term and a fine of Rs 40,000 each to former IGPs Hem Bahadur Gurung and Ramesh Chanda Thakuri, and former AIG Deepak Singh Thangden and DIG Shyam Singh Thapa. 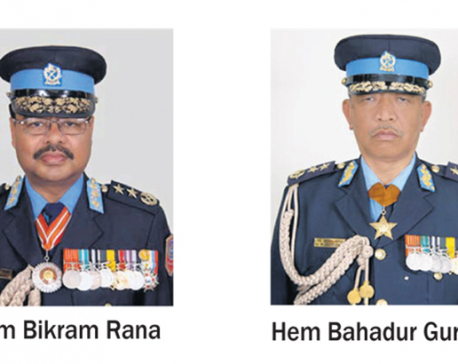 KATHMANDU, APRIL 30: The Supreme Court has declared three former chiefs of Nepal Police guilty in the high-profile Sudan APC scam and sentenced them up to two years behind bars. 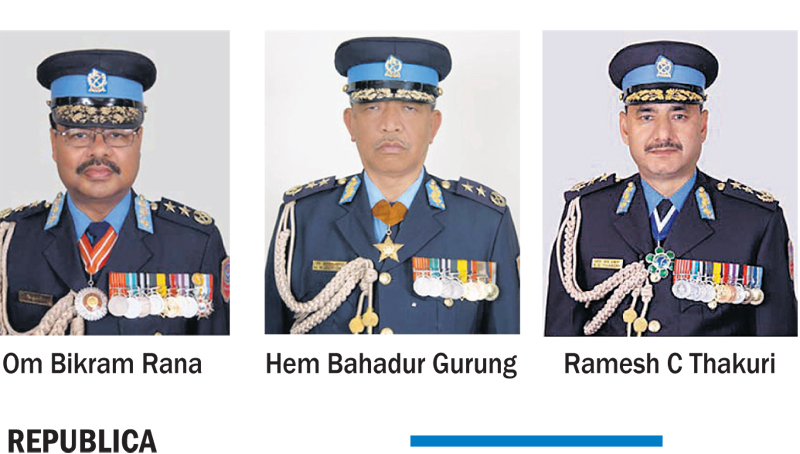 Issuing its final verdict on Sunday, a division bench of Chief Justice Sushila Karki and Justice Bishwambhar Shrestha found former IGPs Om Bikram Rana, Hem Bahadur Gurung and Ramesh Chanda Thakuri, and several other Nepal Police officials guilty of corruption in the purchase of logistics for UN peacekeeping force deployed in Darfur, Sudan. 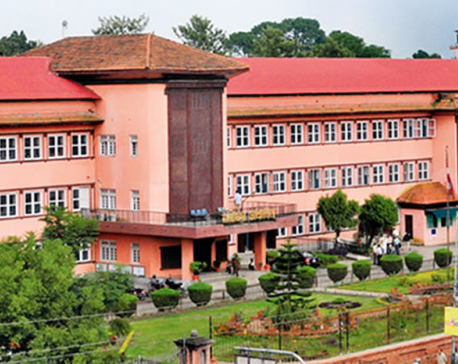 The verdict came just hours before the ruling CPN (Maoist Center) and Nepali Congress registered an impeachment motion against Chief Justice Sushila Karki. On Sunday afternoon, nearly 249 lawmakers from the NC and the Maoist Center had filed an impeachment motion against CJ Karki. Sudan scam is one of the biggest corruption scandals in the country where at least 34 police officials including two retired and one sitting police chief, and two suppliers are accused of embezzling Rs 290 million out of the total transaction of Rs 445 million. Among others, the officials are accused of irregularities in the purchase of obsolete armored personnel carriers (APCs) and pocketing the remaining funds. The apex court has acquitted Michel Rider of the Assured Risk Private Limited, the main agent, and Sambhu Bharati, proprietor of Bharati Traders, a local agent of the supplier, of the charges. Similarly, the apex court sentenced DIG Ravi Pratap Rana and AIG Deepak Kumar Shrestha to a jail term of 6 months and a fine of Rs 30,000.